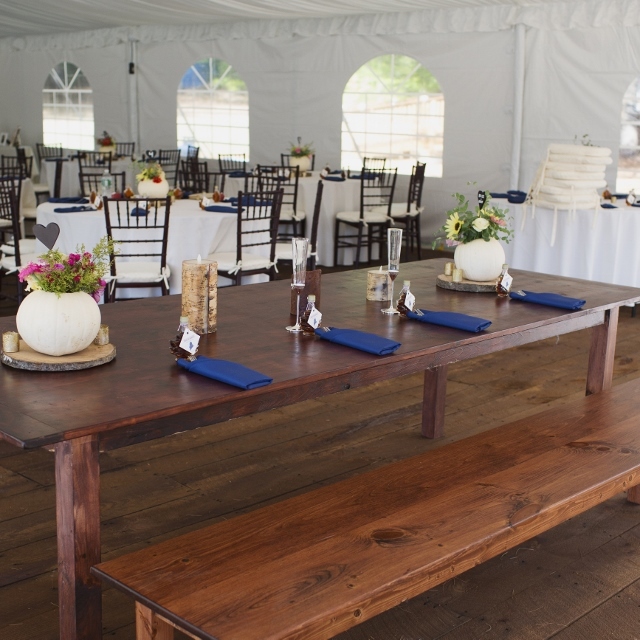 Our Farm Style Tables are the top pick for rustic themed weddings. 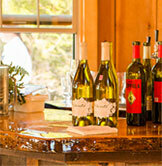 We manufacture these tables in house using real Maine Pine and A.E. quality craftsmanship. We then finish them to complement our pine benches and chiavari chairs. We currently inventory 2 sizes. Full size: Approx. 9’L x 40”W x 30”H. 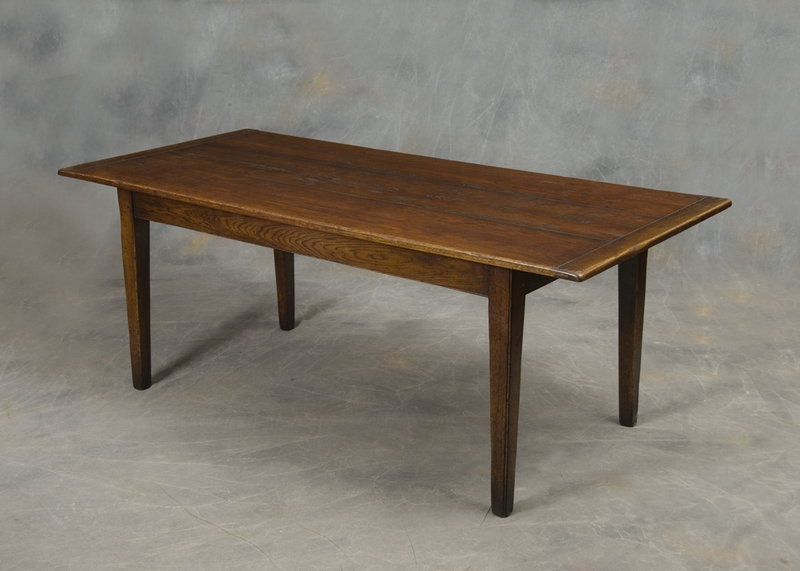 These tables (when dressed with a full length linen) are also known as “King Tables” due to their width and Length.